Scientific literacy has an important role in understand the complex issues of our global society. The rapid pace of technological advances, access to an unprecedented wealth of information, and the pervasive impact of science and technology on day-to-day living require a depth of understanding that can only be enhanced through quality science education. 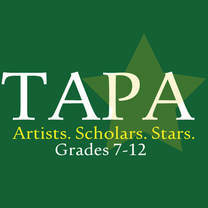 At TAPA, science education focuses on understanding science through the lens scientific method. Students at TAPA do and perform science in order to understand it. 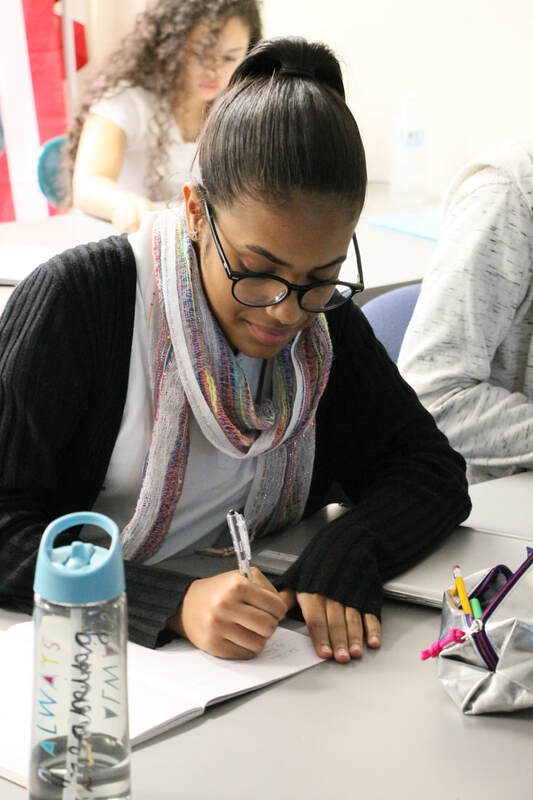 TAPA’s Mission: To produce scientifically literate student artists who possess and understanding of scientific concepts and how they are applied using the performing arts as a vehicle for understanding and application. applied to using artistic endeavors. Using appropriate scientific processes and principles in making informed decisions. Engaging students intelligently to explore the natural world and technological applications that make life easier. TAPA collaborates with Stop and Shop for donations to our Science Program. After working many years in the medical field, Dori is excited to be a part of the TAPA Ensemble teaching Upper School science. She received her teaching degree from Rhode Island College and is currently working on her masters degree. Dori is able to share her love of theatre and all things “scary” during the fall months when she donates her time as a teen volunteer coordinator and as a character in the “Haunted Tunnel” at Slater Park. When not teaching, Dori likes to spend her time reading, camping, and going on road trips with her family. Sam Zimmer (she/her/hers) is a teacher, science nerd, and lover of creative expression. As a general and special educator, she has enjoyed working both in classrooms and in non-traditional settings, especially the outdoors. A native New Yorker, Sam has also lived in many different places, from Colorado to Chile. She loves hiking, cooking, writing, arts & crafting, and playing music with others in her free time. Sam is very excited to begin this new chapter in PVD as a Lower School Science Teacher with the creative and brilliant students and staff at TAPA!